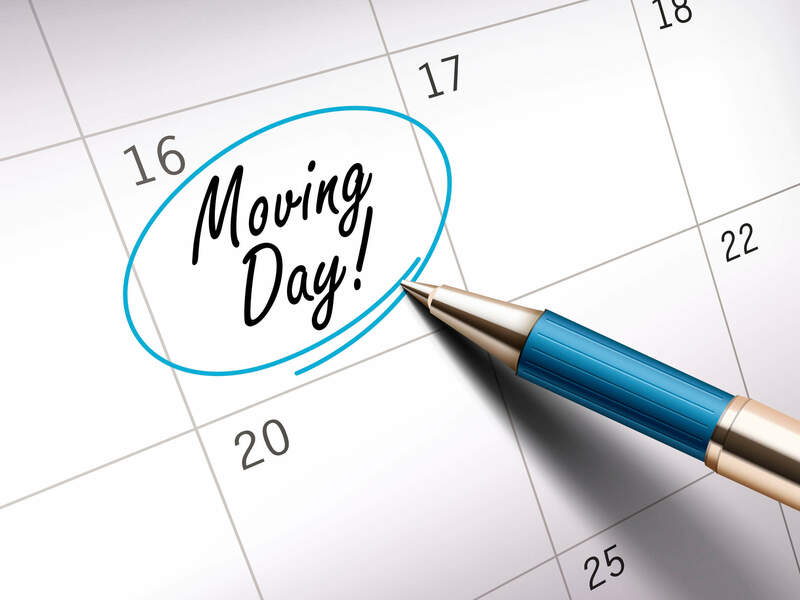 If you have hired an affordable moving company, it will let you know in advance when to expect your movers to arrive. Whenever they arrive, there will be a driver who often acts as the supervisor of the moving crew. This will be the person to speak to if you experience any concerns or have any questions. The initial thing your professional Simi Valley movers will do is take stock of all of your possessions, making an assessment of their condition prior to loading the items into the moving trucks. You will need to agree with their assessment and check to see if everything on the inventory list is correct. The purpose for this is to ensure every item arrives at its final destination in the same condition it was loaded on to the truck. Next, the movers will begin to load your possessions into the van, depending upon its placement. Ensure that anything you do not want them to load, including fragile, high-value, or personal items, is set aside in a different place. To guarantee that there is no shifting around of items in the moving truck, the long distance movers may bring out different pieces from different rooms. Now, get out of the way! You hired the movers to do the work, so allow them to do their jobs. See, that wasn’t so bad. When you know what to expect on moving day, your fear will greatly diminish.